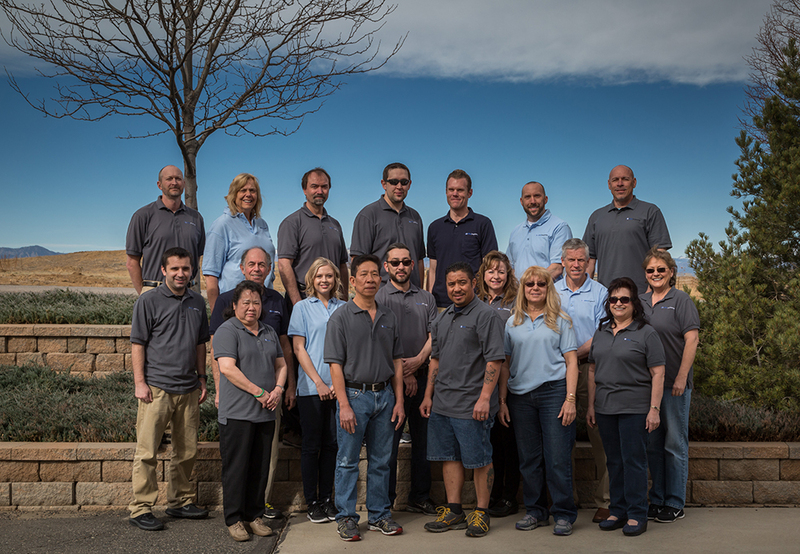 About Us - Eclipse Engineering, Inc.
Eclipse was assembled in 1999, bringing together a group of engineers and specialists in the seal industry. Founder, Cliff Goldstein, realized the need for custom engineering support and coupled that with manufacturing and prototyping services to offer the market unparalleled service in custom engineered solutions for demanding applications. Eclipse Engineering was founded on the concept that if we place our customers’ needs above our own, we would always profitably grow. During the mid 80’s, customer service was continually pushed to the fore front of what a company should be doing to grow, however corporations often times find themselves looking inward with the belief that if we take care of ourselves internally, our customers will appreciate the service that our systems will provide, thereby making a happy customer. Since then, Eclipse has evolved to produce standard product offerings for a wide range of industries including Hydraulics, Pneumatics, Energy Production, Aerospace as well as Pharmacopeia and Food Handling. 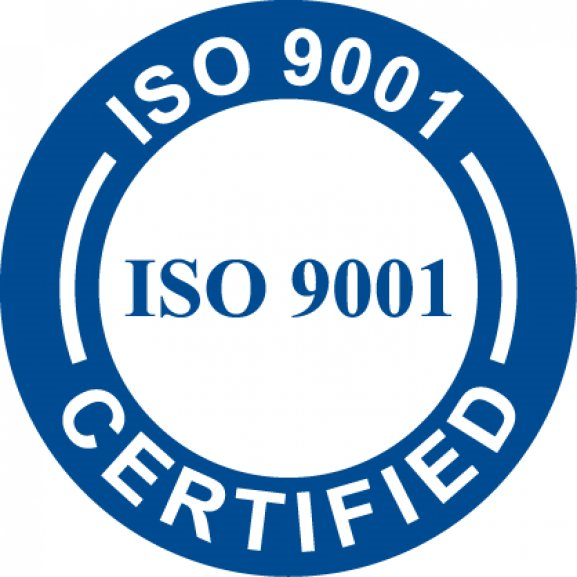 Instituting ISO9001/AS9100 quality system in 2015 allowed Eclipse to become a top tier supplier. Over the years the customer continued to take a back seat to the needs of the corporation, to the point that avenues to problem solving continued to be cut off driving customers to either pick products from a catalog or find another source to solve their technical problems. We started Eclipse with the premise that if we could solve enough of our customers problems they would continue to come back to us for solutions regardless of the type of products we offered. This basic philosophy allowed us to go to market as a true problem solver for industrial and aerospace seals, bearings, and other polymer shapes. Unfortunately, in the beginning, all we saw were the problems customers could not get solved by going down their normal paths for seals. We then formed relationships that allowed us to design products in high volume applications, with off-site manufacturing. Within those partnerships we shared manufacturing/engineering knowledge to allow both Eclipse and our end suppliers to grow. But it also gave Eclipse the sales growth to continue to sustain providing the level of customer support, our customers came to expect. Today, Eclipse can support our smaller customers that require only a few seals a year to those needing in the 100’s of thousands. We continue to retain a quality product and are able to deliver consistently on time. We have found that our customer base today brings us not just the most difficult problems but the products that help sustain the types of activity we’ve come to enjoy for our customers, problem solving. We’ve developed Canted Coil spring manufacturing, and welding for seals and electromechanical devices for EMI protection. This development in spring has allowed us to offer our customer the exact solution rather than “what’s on the shelf” on an individual basis, and since we have all our springs produced in bulk, we normally stock the most common sizes and materials a customer requires to do the job. Over the years we developed relationships with Plastic suppliers where Eclipse has a series of materials that have been developed in house to meet customers exacting needs rather that supplying what’s back on the shelf. And beginning in the summer of 2016, Eclipse was the only supplier to offer a full range of materials that meet the latest SAE spec AMS3678 which requires a high degree of testing and certification to meet the needs of our most discriminating customers. The basic premise that we used to start the business in 1999 is still in place today. We continue to place our customer first and find our needs continue to be met by allowing us to continue to grow. I personally have found great pleasure in watching a small one man operation grow to a self-sustaining point with our customers depending and expecting us to provide product today and far into the future with new and creative ideas that are waiting to be discovered. As Eclipse progresses, we strive to continually improve our processes, while keeping with the essential principle of providing, foremost, engineering and technical assistance that results in an optimized solution for your sealing application.